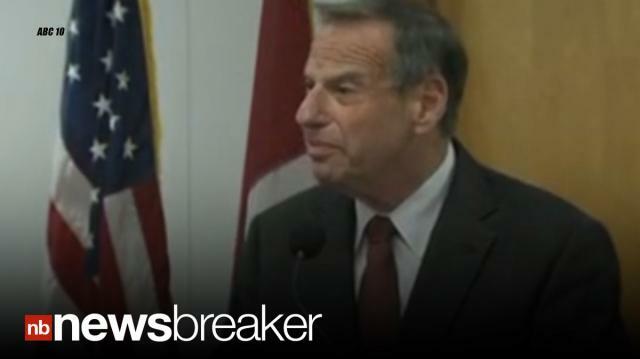 San Diego mayor Bob Filner apologizes for his sexual misconduct, but announces that he will not resign from office. In the middle of his press conference, however, the audio goes out. A total of seven women have stepped forward so far, and Filner announced that he will seek two weeks of treatment for his behavior. NBC San Diego tweets a letter asking Filner to resign by Monday; otherwise, efforts to recall him from office will begin.